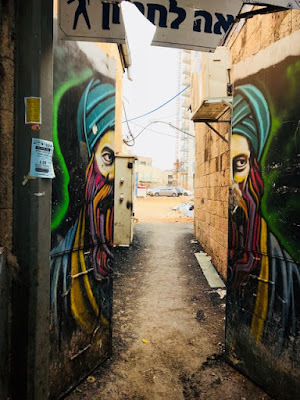 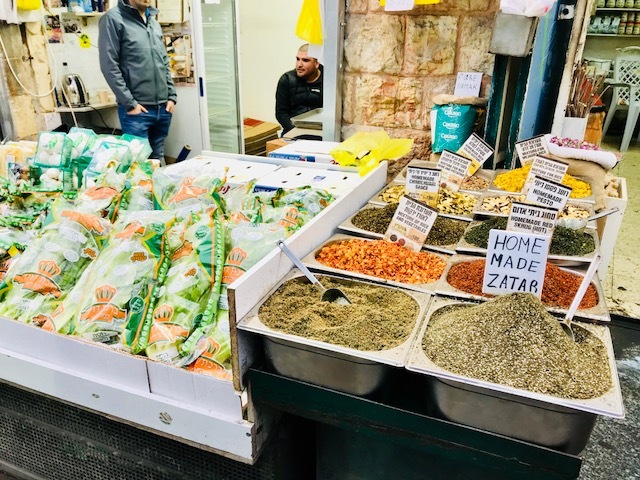 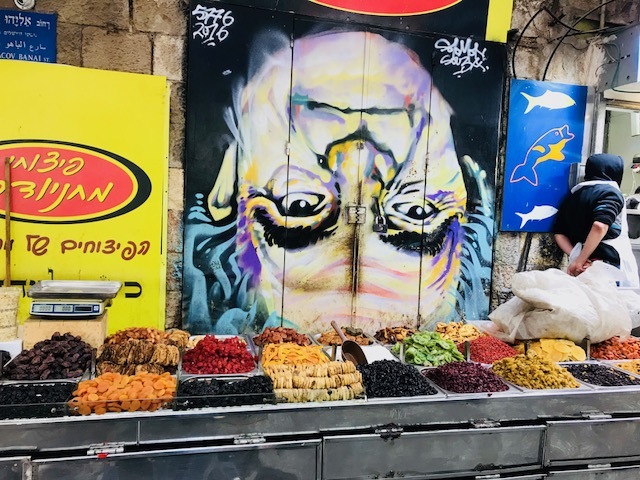 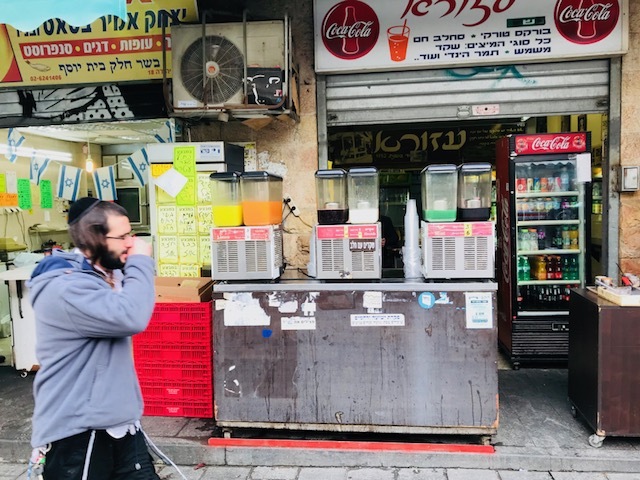 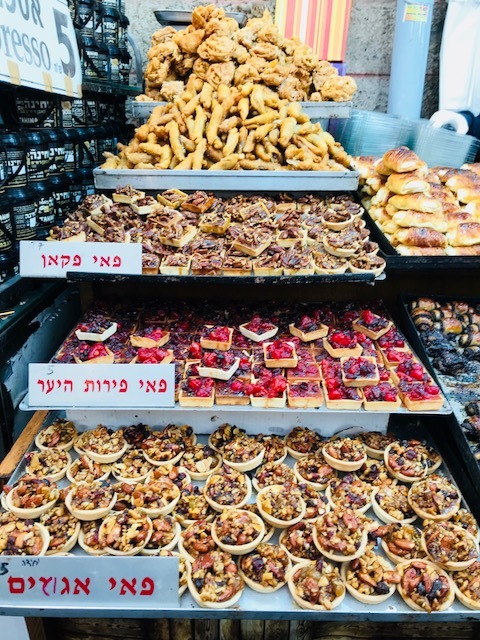 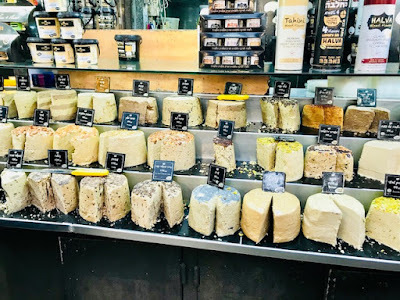 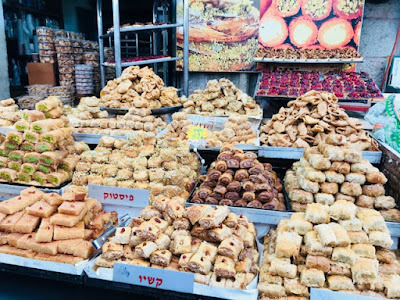 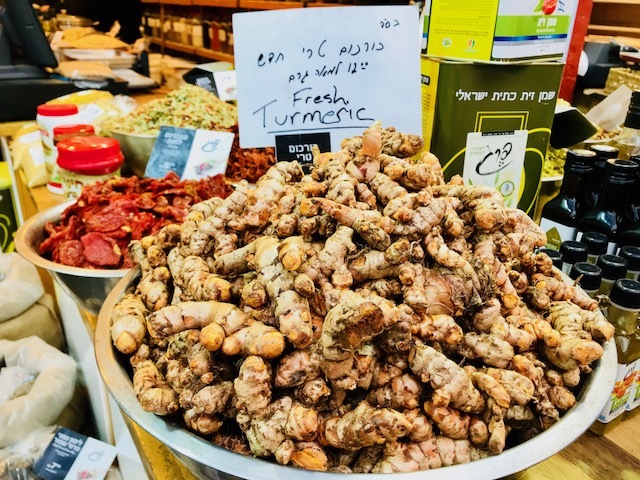 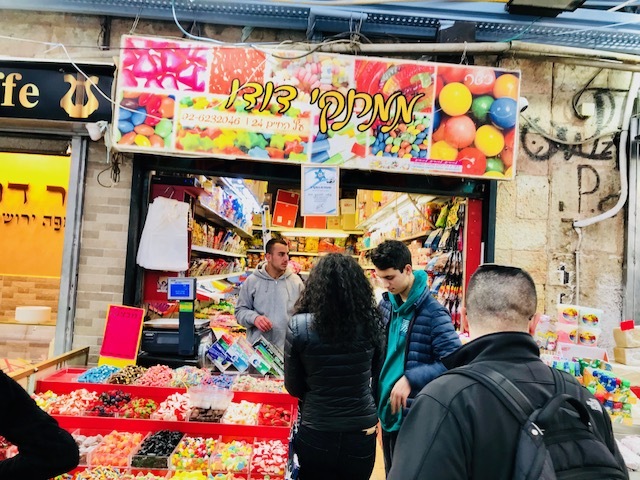 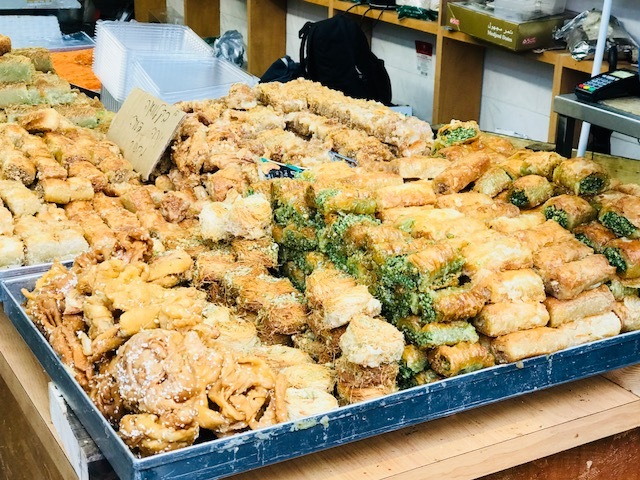 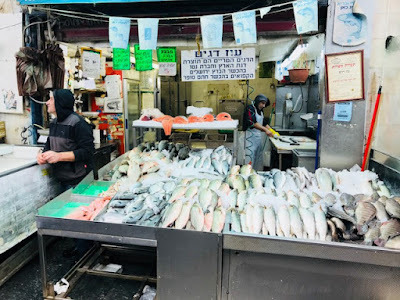 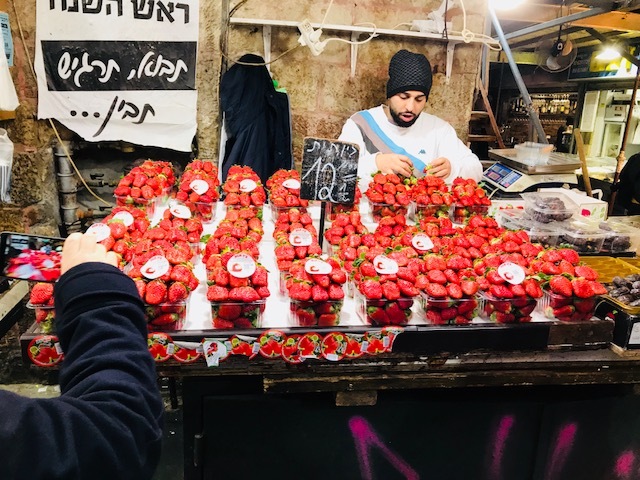 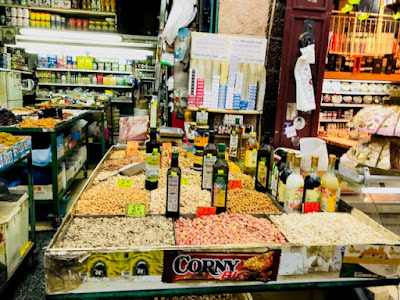 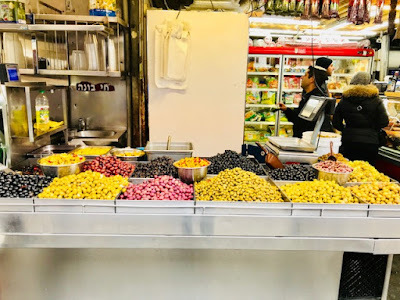 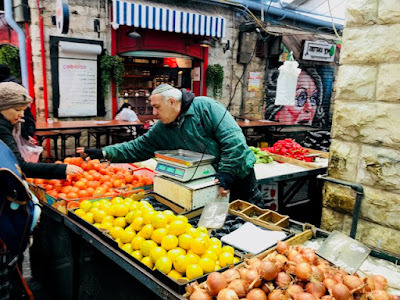 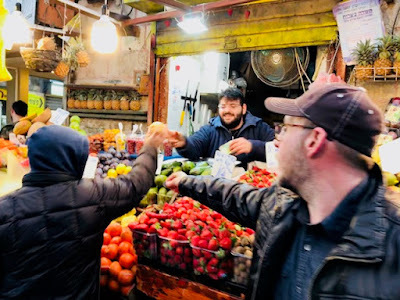 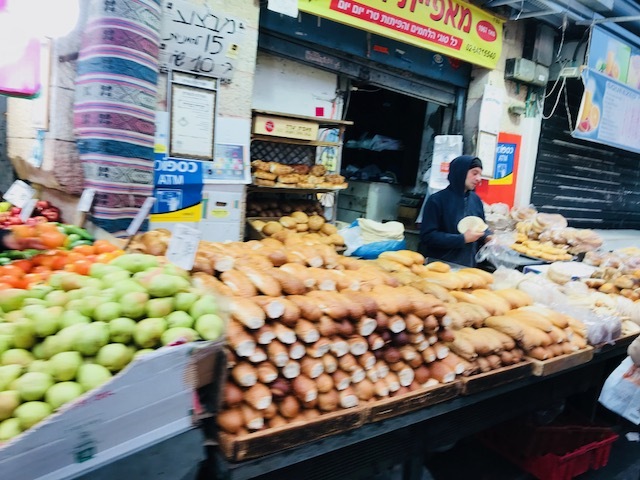 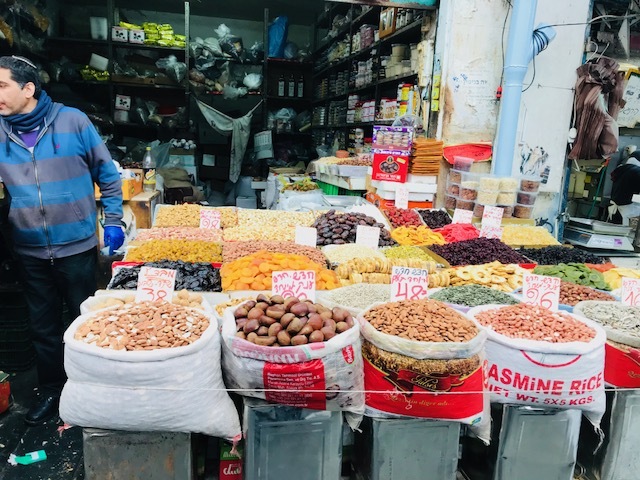 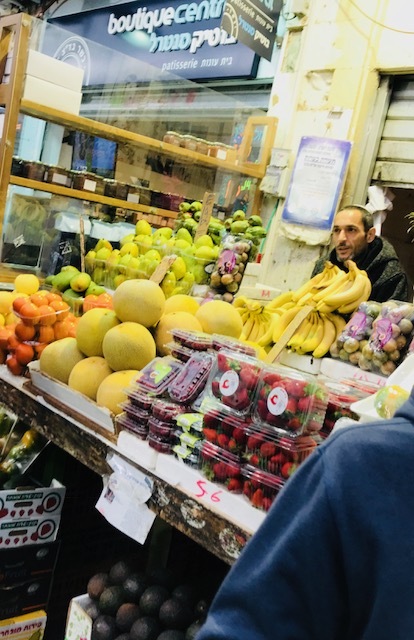 The Shuk (Marketplace) in Jerusalem is one of the most exciting and affordable shopping experiences. Items stocked high for the taking and eating. 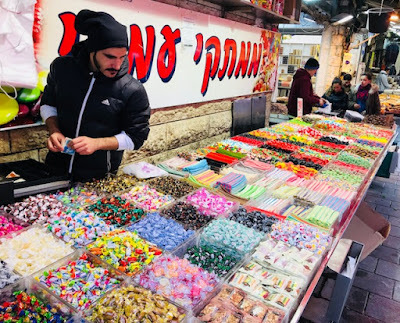 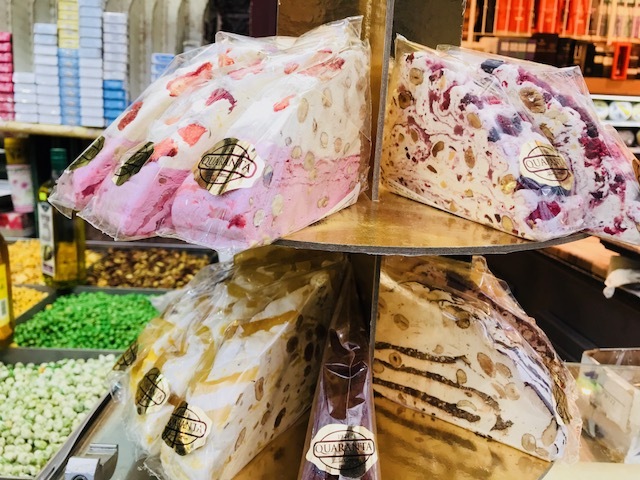 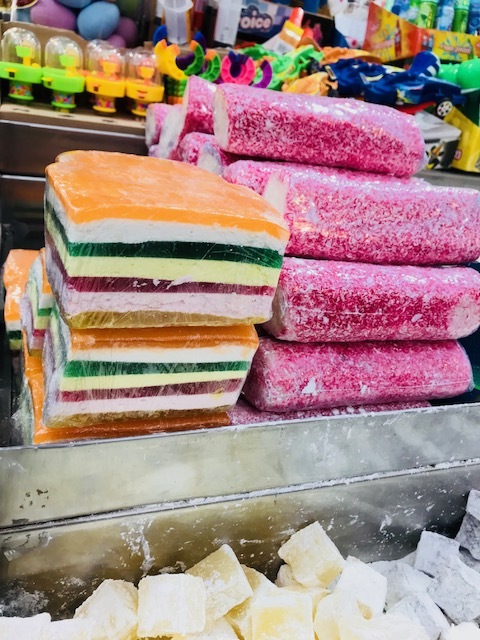 From the most delicious foods to Judaica items. 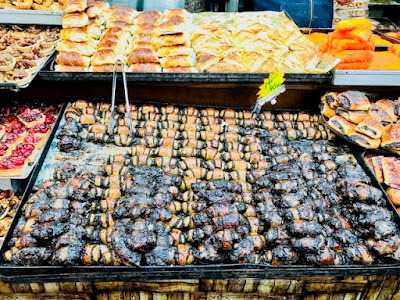 Fresh-baked breads and gooey chocolatey pastries. 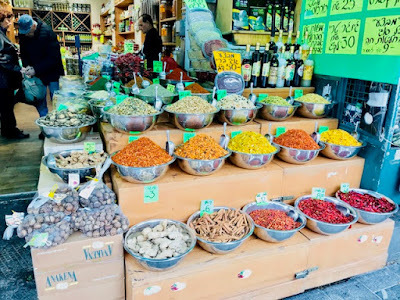 Spices, olives, figs, and dates. Dizzying in a good way from all the people and products. Like the old times, but anew. 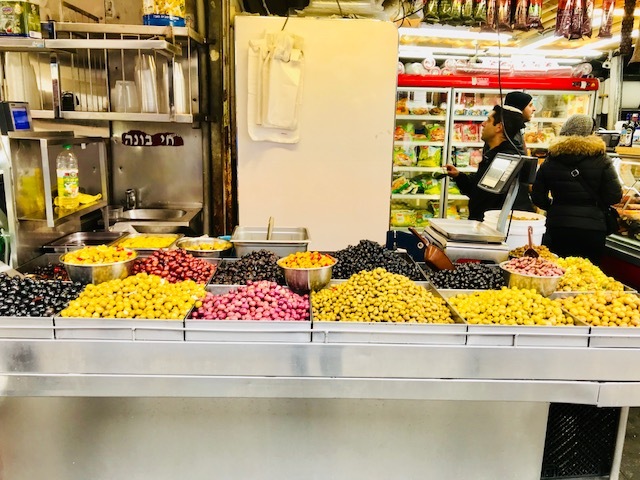 So much life and you never know what you'll find.